Hi Techies. 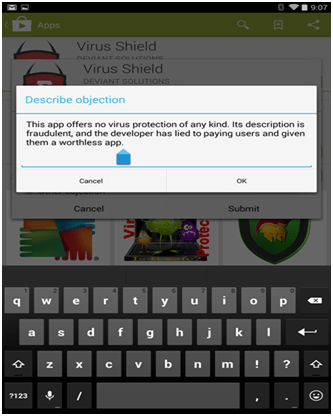 In this post we will get to know about a #1 Antivirus App which was found to be fake. (Which was also the #3 in overall app ranking on Play Store). Now you must be thinking. Hows that even possible?. Let me explain. With increasing threats to Android OS. (99% of threats target Android*). Users are much more concerned with their Android Security. Which leaves them no other option but to install antivirus. (Note: This incident took place in April 2014. But I thought of sharing it to those who din’t knew about the incident). Virus Shield. The So Called Antivirus. Now you know the app. It was on top rankings on Play Store. (as you can see in the screenshot below.). The Virus Shield Fake Antivirus costed around 3.99$. It claimed to protect the Android smartphone from viruses, malicious content and promised to never show pop up ads. This fake Antivirus app was uploaded on 28 March 2014. Within a week the Fake antivirus had 10,000 users with 1,600 recommendations. How A Fake Antivirus Got Huge Success? After reading above story. A valid question arises that. How come a Fake Antivirus had huge success?. One of the major factors for its success was its simple interface in which users can activate a Shield. (Fake). by just clicking a button. Nothing more than that. Sounds Simple Right. (see screenshot). This app actually does one thing. i.e. it changes the image X into ✓. with a tap of a button. Nothing More than that. ( Can’t believe?. See Source Code of The Virus Shield App.). How Can A Fake Antivirus App Uploaded to Play Store? This question arises major concern for our android security. Due to the Open Development nature of Play Store. It is very easy to put app on Play Store. This feature of Play Store has its own pros and cons. (one major drawback you are already reading.). The Play has now Banned the app. After this incident the app is Vanished from play store. The users whose money spent on the app can only be refunded in the first 15 minutes of installation of the app by Play Store. Rest of the users can ask the developer for refund. What the Developer of Virus Shield ( Fake Antivirus ) Has to Say. Jesse Carter. Deviant Solutions. ” We Never Intended to scam our customers on Google Play. It was just a foolish mistake of one of our Developer“. 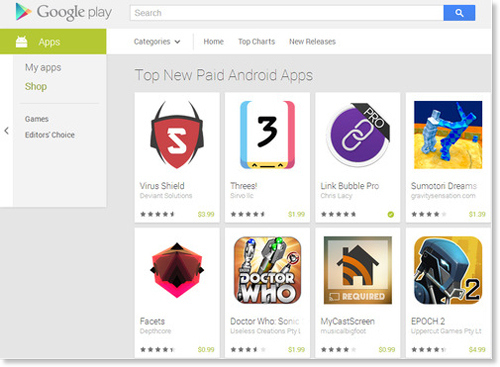 ” The App version which was decompiled by Android Police was not intended to be released. It was an early placeholder that our U.I designer created. 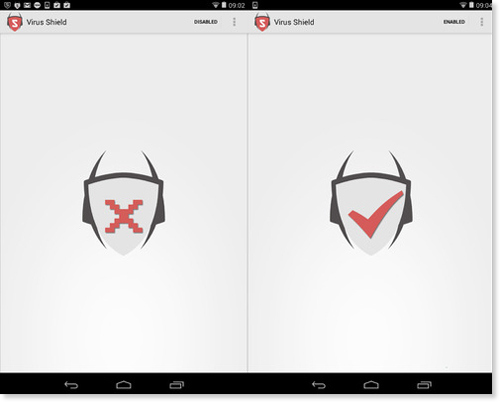 There was a mix up between the version that contained the antivirus code for our app“. How A User Can Stay Away from Scams. Wait for a new app to be well established before buying. Report if you found something inappropriate in the app. Test the app as soon as you install the app. and ask refund if you don’t like the app. What’s Your View? Share Via Comments.